While we were waiting for our most recent endo visit we were pleasantly surprised to see stacks of the Coco and ESPN books about diabetes as well as the Family magazines, which are all part of the partnership between Disney and Lilly Diabetes. 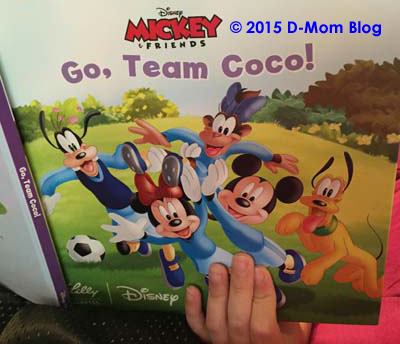 We are big fans of the Coco books in our house…and it’s not just Q. Her brother has copies of each Coco book and enjoys reading them together. 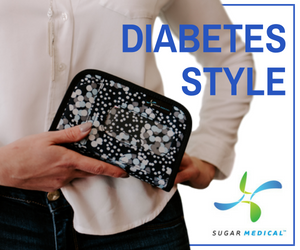 He always insists that we also read the Q&A at the end of each book which is quite informational about the basics of diabetes and is a great tool for teaching younger classmates about diabetes in terms they can understand. My kids were excited that this book has not one, but three stories. It gets their approval. In this book (a prequel to the other Coco books?) Coco is diagnosed with diabetes, learns to manage diabetes, and finds out if she can still be a soccer player. She teaches Goofy about choosing healthy snacks (everyone should have a healthy snack during soccer) and that someone with diabetes can eat cupcakes. Coco asks her doctor if she can still play soccer and he explains that she just needs to check her blood sugar and be prepared for lows. 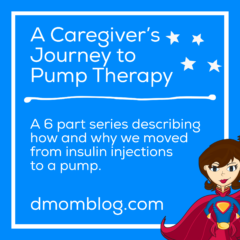 We learn that her care team includes supportive friends who are eager to learn, her parents and aunt who take care of her, and the nurse and doctor. As with the other books, there is a Q&A at the end of the book. 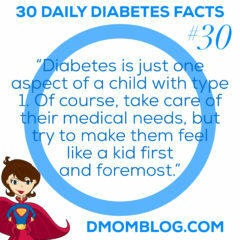 This time the follow up questions are asked of the child with diabetes reading the book. 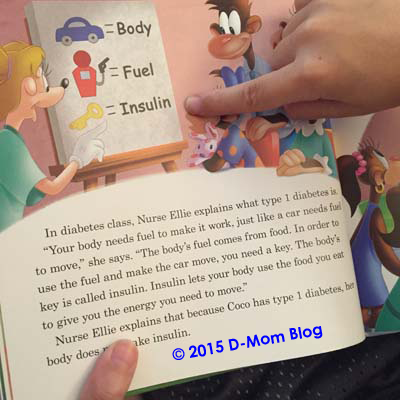 You can read most of the Coco and ESPN themed diabetes books on the T1 Everyday Magic website. (This newest one isn’t available digitally yet.) The Coco books have been translated into 30 languages and are available in 50 countries. 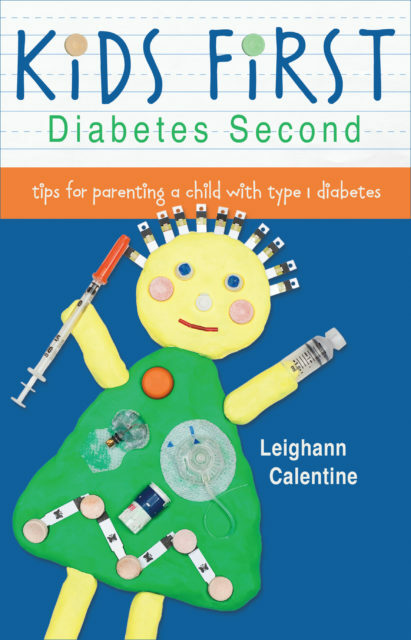 Pediatric endocrinology offices have this line of books available at no charge to patients. 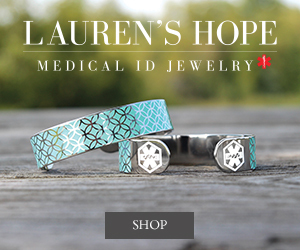 If your office doesn’t have them, tell them to ask their Lilly rep to give them a supply. *I coined the phrase MWD (monkey with diabetes) with the release of the first Coco book. 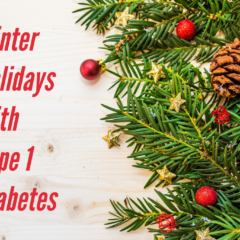 Disclosure: Lilly Diabetes gave us a copy of the book but did not ask me to write about it. All opinions are my own.